Exercise normal precautions in Brunei. 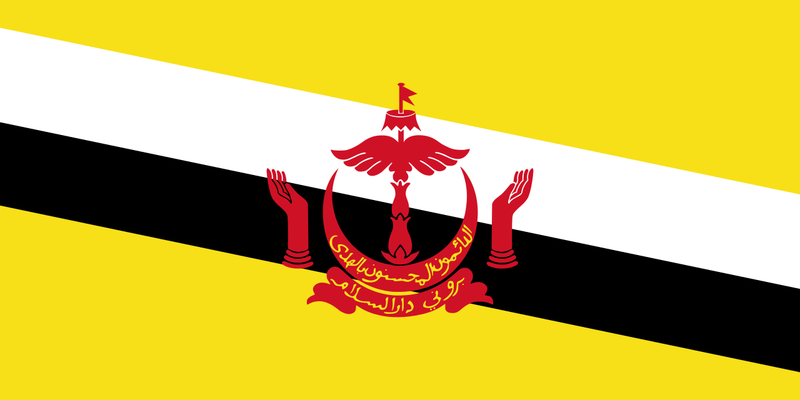 Brunei, officially the Sultanate of Brunei, is a country located on the island of Borneo, in Southeast Asia. Apart from its coastline with the South China Sea, it is completely surrounded by the state of Sarawak, East Malaysia. The remnant of a very powerful sultanate became independent from Great Britain in 1984. TESOL Certification for Teaching English to Speakers of other Languages in Brunei.